The Seaview pub in Parkstone, which is set to become a Co-op supermarket. Photo by Tim Smith. Conservative Poole councillors last night voted down a motion to protect pubs from being converted into shops and other businesses. The motion, proposed by Liberal Democrat Councillor Philip Eades and East Dorset CAMRA at the end of January, was overturned by 21 votes to 18. 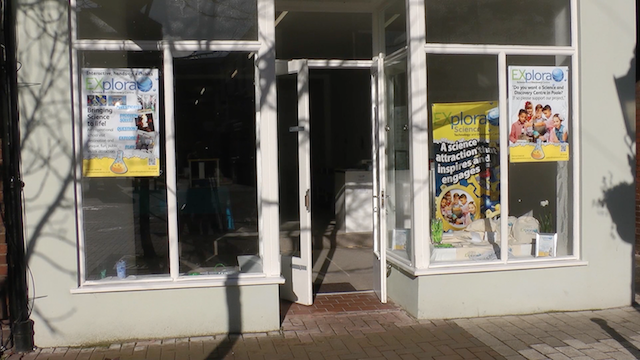 If passed, the change would have meant that developers would need to apply for planning permission to change a pub into a shop or other retail premises. Planning regulations were liberalised under the national government, with pubs re-designated as a commercial venture in the same class as a shop or office, making it easier for companies to change their use. East Dorset CAMRA had hoped that the council would bring in an Article 4 Direction, which would require planning permission and a community consultation to be carried out before any proposed change of use of a public house. Chairman Darren Lilleker said that the pub business is in a difficult position at the moment, with owners (usually big breweries) able to choose to sell off the land as and when they please. “We’re in a situation where public houses can just be removed without any consultation with the people who use them,” he said. 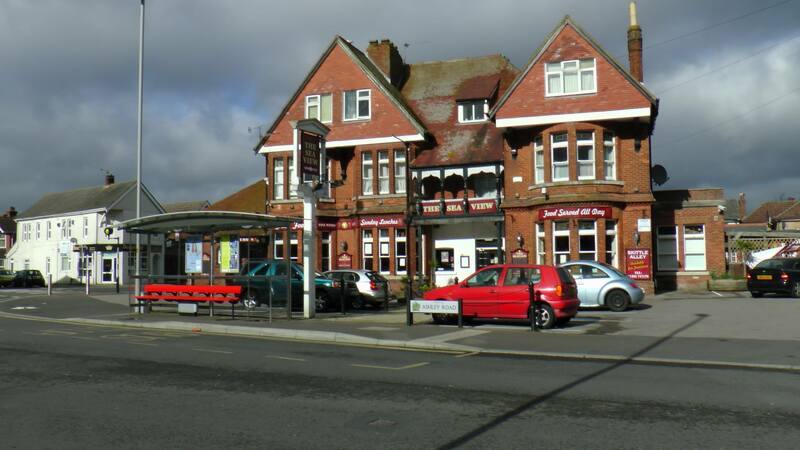 Tony Jones, manager of The Seaview Pub in Parkstone, said that Marsdens Brewery sold off the land last year. The pub is set to be turned into a Co-op food store in April or May. Councillor Brooke said that in the case of The Seaview, the amount of extra traffic could cause chaos were it to be converted into a supermarket.